CNSE Events has more than 40 years experience when it comes to providing event solutions in France, now they’re bringing all that expertise and plenty more to the UK market and will be using this year’s Showman’s Show as a launchpad! 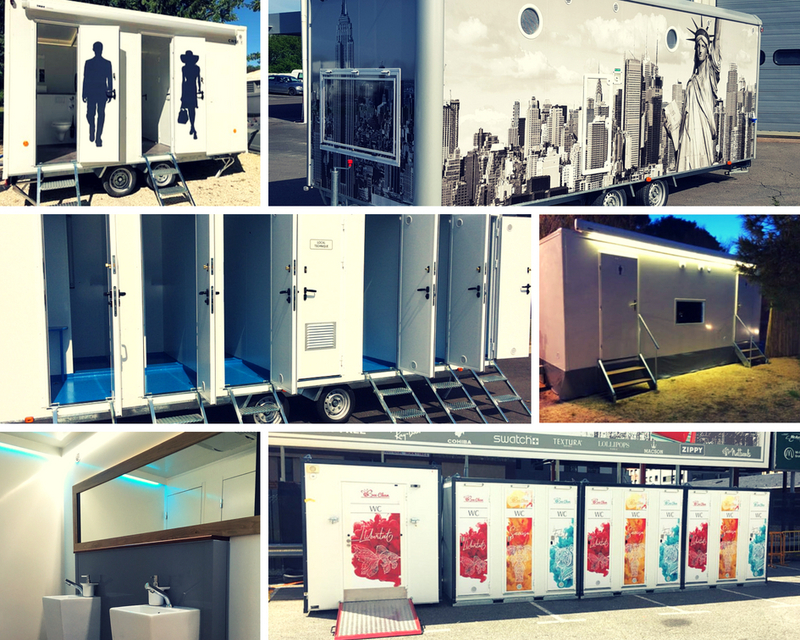 The friendly CNSE team, who have made their name in the manufacturing of mobile and static toilet and accommodation units, have a wealth of event knowledge when it comes to events. The company specialises in providing its clients with a completely unique and high-end solution that’s designed with the specific needs of their events in mind. Regardless of the size of the event, the CNSE team will work alongside you to find a solution that matches all of your needs. Based in Lyon, CNSE take care of everything in-house, from the design and creation of the units, to the manufacturing, transport and logistics. That means the only limit when it comes to creating the perfect unit is your imagination. After opening a new office in London, the team are now ready to bring their solutions to the UK market and look forward to meeting visitors at the Showman’s Show this year.